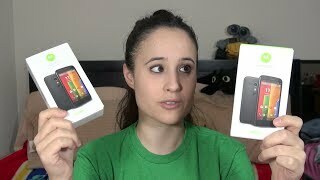 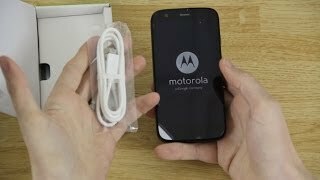 5 things I love about the Moto G! 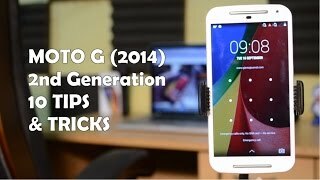 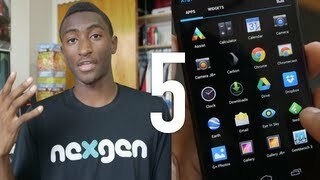 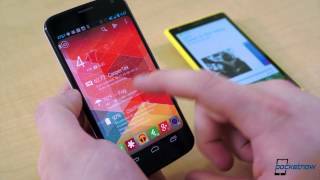 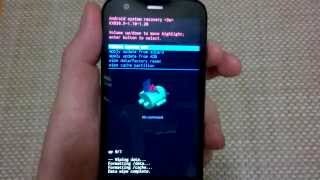 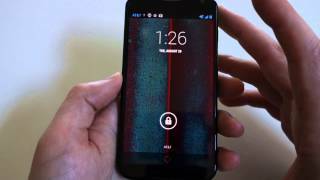 5 Moto X Tips & Tricks! 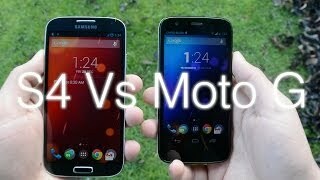 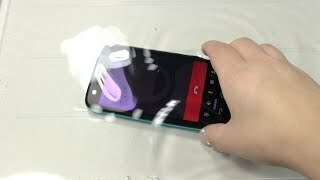 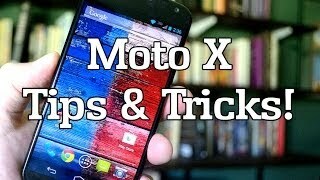 Moto X - Tips & Tricks! 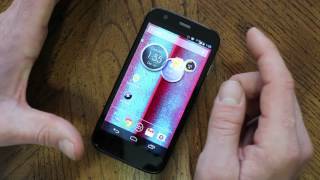 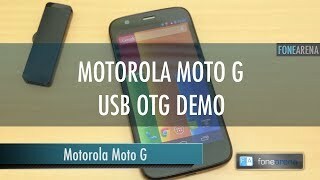 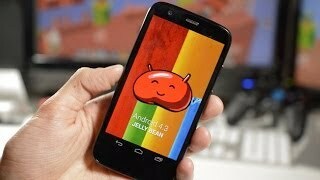 Motorola Moto G - Are 8GB enough ? 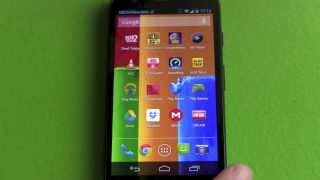 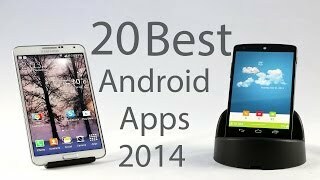 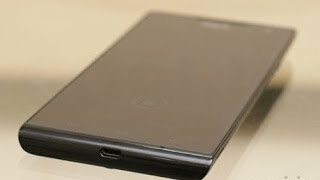 XOLO Q1100 review - does this compete with the Moto G? 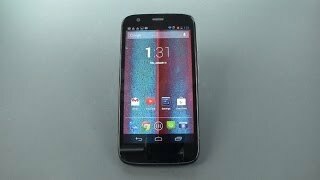 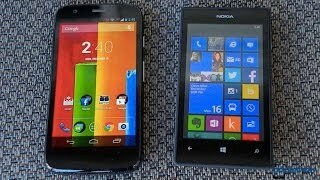 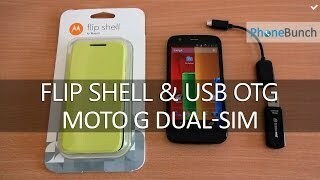 Motorola (Moto) G Unboxing, First Look, and 4.4.2 KitKat Update!